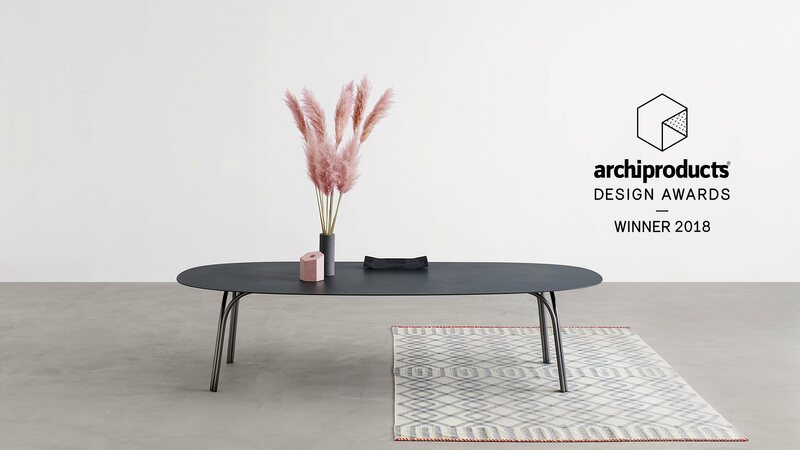 We are proud to announce that the table Lake, designed by Gordon Guillaumier and exhibited at the recent Milan Furniture Fair, won the Archiproducts Design Awards 2018 in the category "furniture" for its "outstanding design". Such recognition is the result of the selection of an international jury of 40 members among the most influent architecture firms. The award, promoted for the third year by Archiproducts - international network for architects ad designers, wants to focus on the most virtuous cooperation between companies and designers and the innovation of their products as well: a seal of the fruitful and long partnership between the brand and Gordon Guillaumier, who has been the art director since last year.